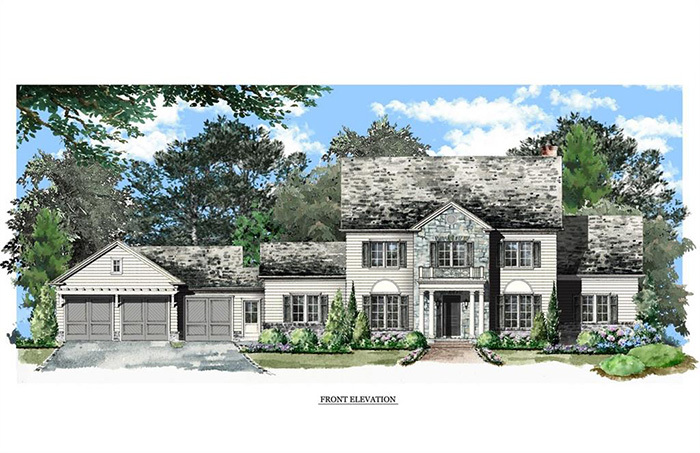 Gorgeous Ross Piper new construction to be built on estate lot. 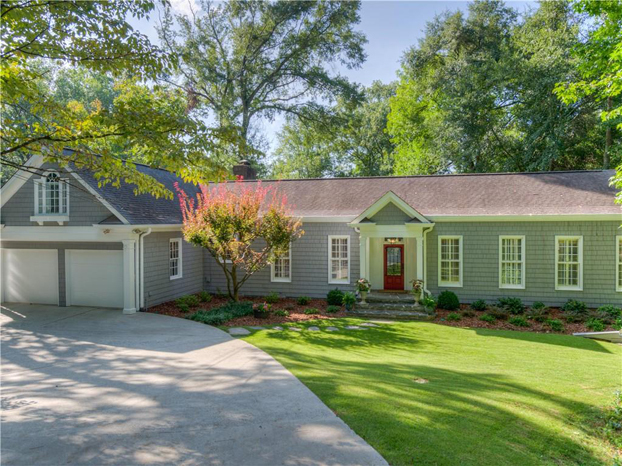 Charming home on a beautifully landscaped a half acre lot in Chastain Park. 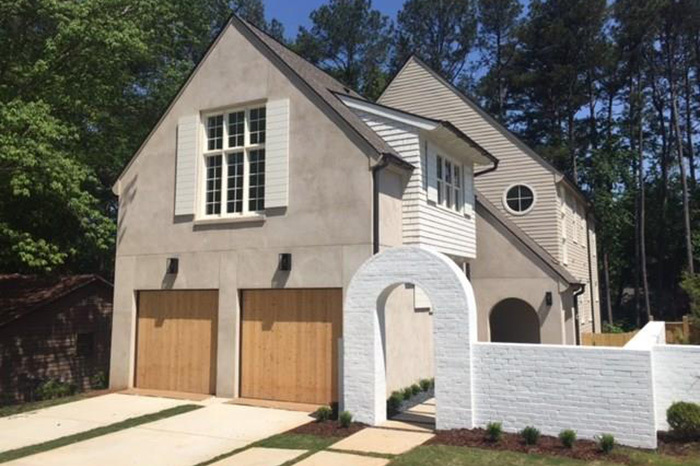 This rare end unit with light filled rooms and views has been totally renovated with the finest materials and workmanship. 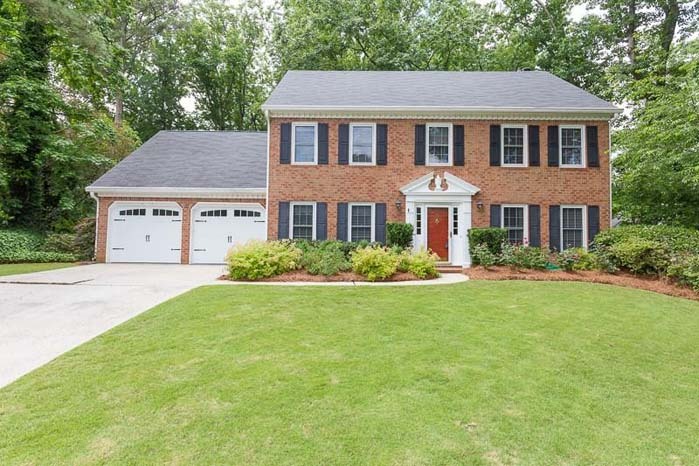 Beautifully renovated home with lovely curb appeal and modern details. 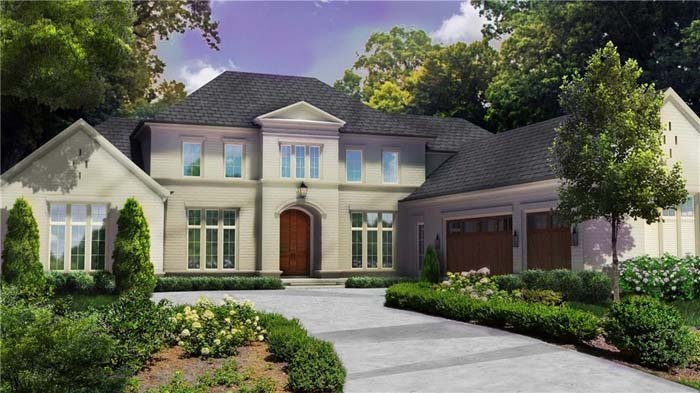 Gorgeous new construction designed and built by Junger Homes in Williams Park — minutes to Smyrna Market Village, the Battery and Vinings Jubilee. 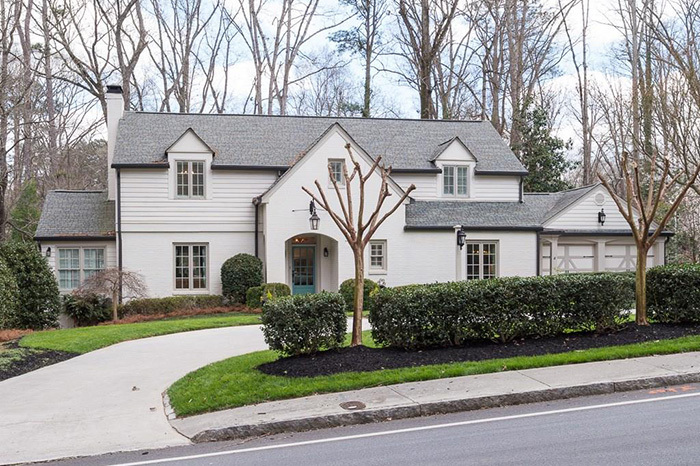 Quintessential Druid Hills charmer perfectly positioned in the neighborhood, meticulously maintained with many original features preserved. 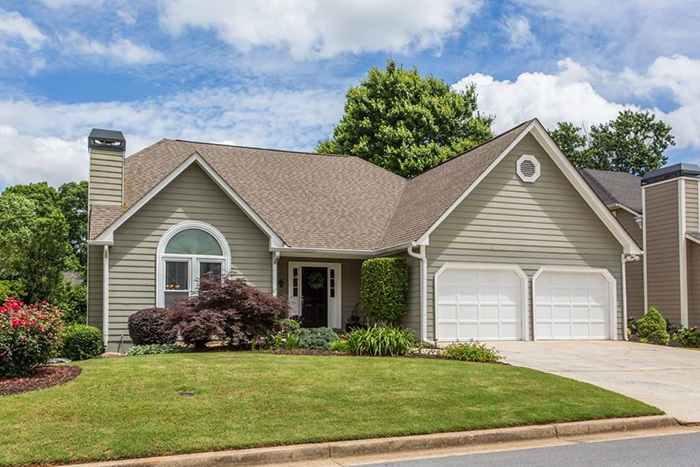 This lovely home is tucked away in the heart of Avondale just a stone's throw from Avondale Lake via walking path. 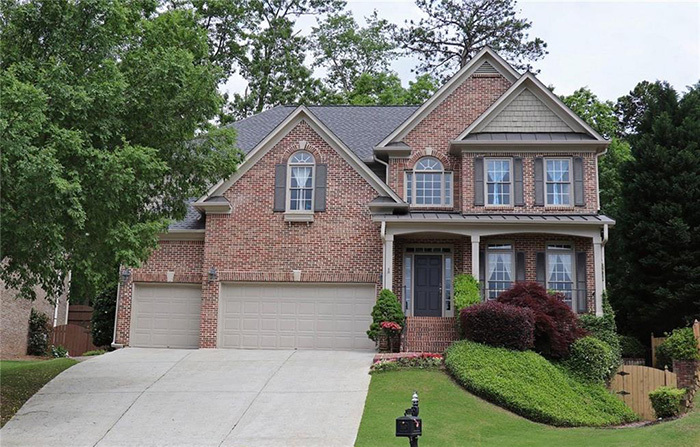 Warm and inviting brick home with open floor plan. 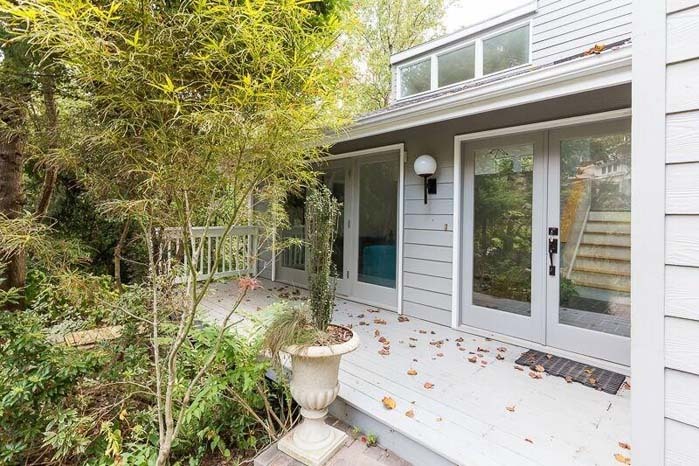 Property shows extremely well with many upgrades including sunroom, renovated kitchen with island, granite countertops and stainless steel appliances. 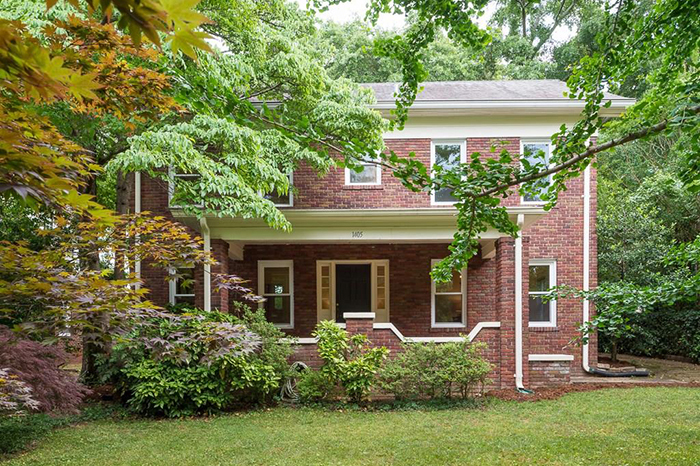 Beautiful three-side brick home in Walton District on cul-de-sac in terrific swim/tennis neighborhood. 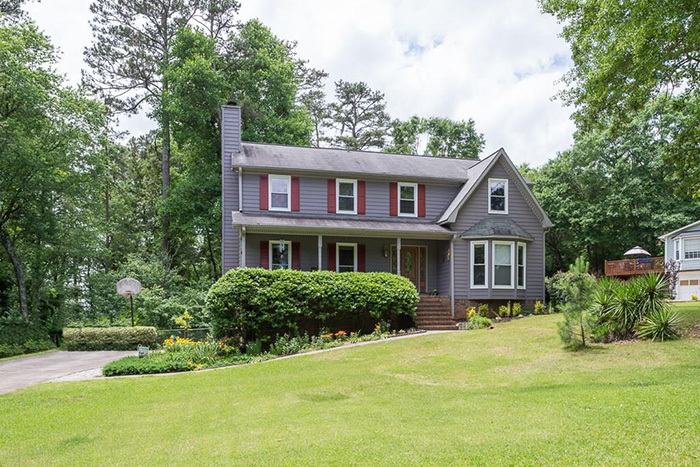 Traditional Cape Cod with a lovely rocking chair front porch and master on main on more than an acre flat lot. 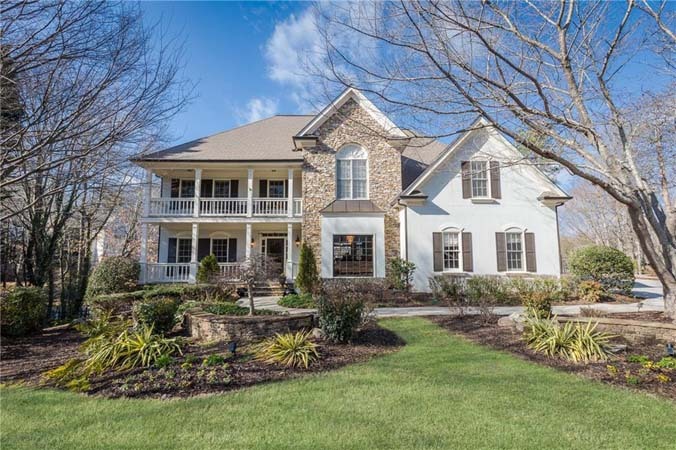 Beautiful three-and-a-half brick-sided home with salt water pool overlooking a private lake.